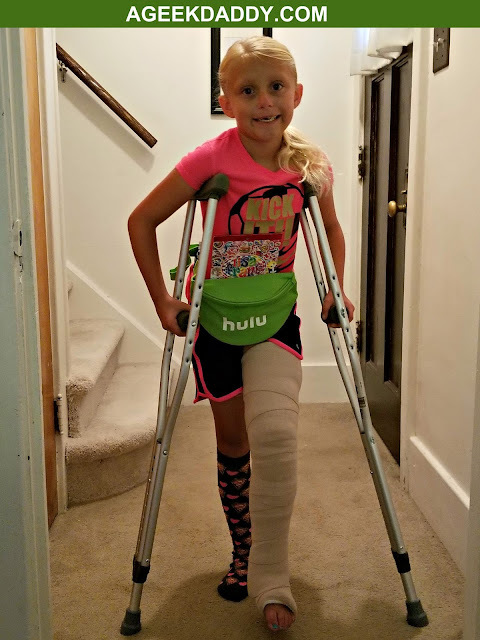 Being laid up by a soccer injury is tough, but Hulu has made this bad break of luck a little easier for my daughter. 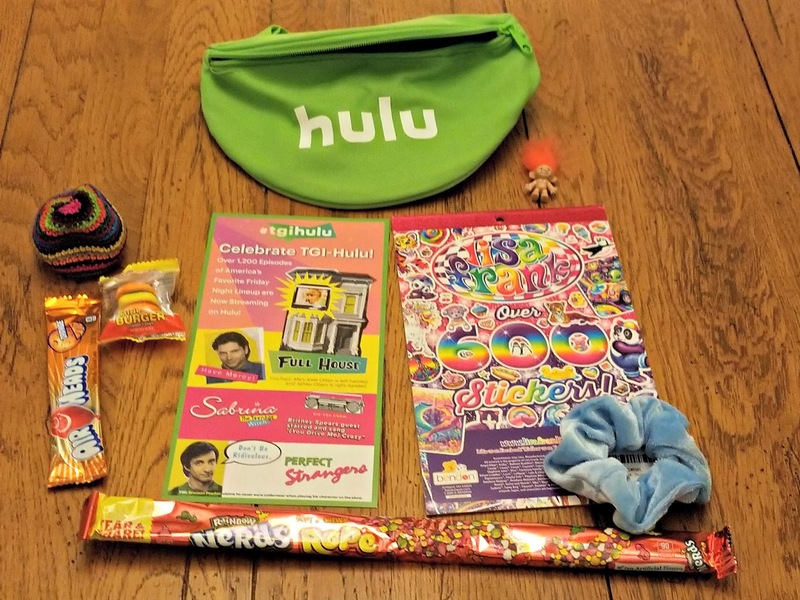 They sent us a fanny pack filled with classic '90s era goodies like a troll, hair scrunchie, hacky sack, nerds candy, wrist slapper, and lisa frank stickers to promote their new TGI - HULU lineup of shows. Playing around with these goodies along with watching #tgihulu have been a nice way to spend some time as she is resting up from her injury. Throughout the 1990's the Friday night sitcoms broadcast on the ABC television network's TGIF lineup were family-friendly must see TV. 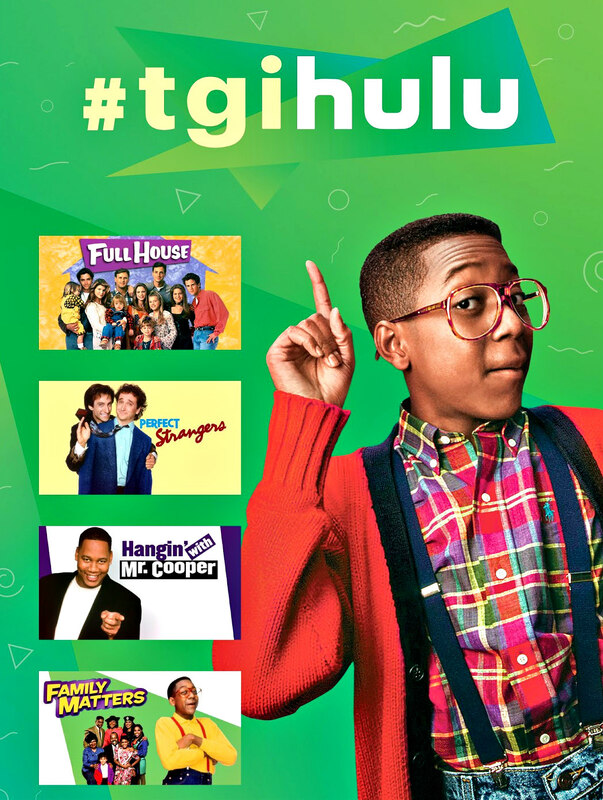 Now Hulu has obtained the streaming rights for some of America's favorite television shows from the '90s. 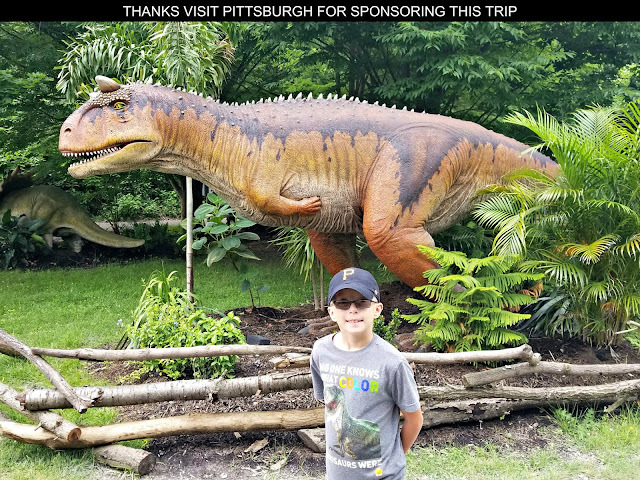 With a Hulu subscription you can stream episodes of Boy Meets World, Dinosaurs, Family Matters, Full House, Hanging with Mr. Cooper, Step by Step, Sabrina: The Teenage Witch, and Perfect Strangers. A basic subscription to the Hulu streaming service normally costs $7.99 per month but for a limited time they are offering this option as a one year subscription plan for $5.99 per month. 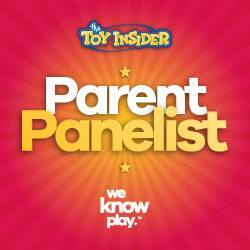 You can also purchase a commercial free subscription plan for $11.99 per month. Plus before you commit to a subscription you can try out Hulu for with a 30 day free trial.